Kearns, Lee C. Sr., 75, of Johnstown, passed away February 3, 2019 at Memorial Medical Center. Born April 14, 1943 in Johnstown, son of the late Melvin and Pauline (Mangiafico) Kearns. Preceded in death by son, Lee Jr.; grandson, Dylan Kearns. Survived by loving wife, Margaret “Elaine” (Reed) Kearns; daughters, Theresa R. Kearns and Leanna P. Kearns, all of Johnstown; grandchildren, Lee III, Ryan, Apryle, Delijah and Julian Jr., Delajah, Damir and D-mir; great grandchildren, Keaton, Julian III, Leilend and Malajah; also by numerous cousins. 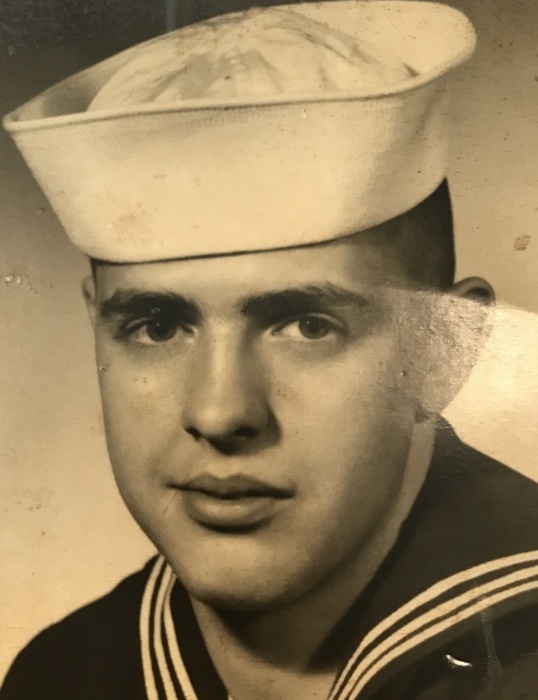 Lee was a U.S. Navy Veteran and member of St. Patrick Catholic Church. He enjoyed camping, fishing, gardening, traveling and spending time with his grandchildren. Family will receive friends from 10:00 a.m. until time of Funeral service outside of mass at 1:00 p.m. Thursday, February 7th, at KENNEDY’S 219 Ohio St. Johnstown, Fr. Walter Moll. Committal St. Joseph Mausoleum with military rites by VFW Post 155. www.moskalandkennedyfuneralhome.com.